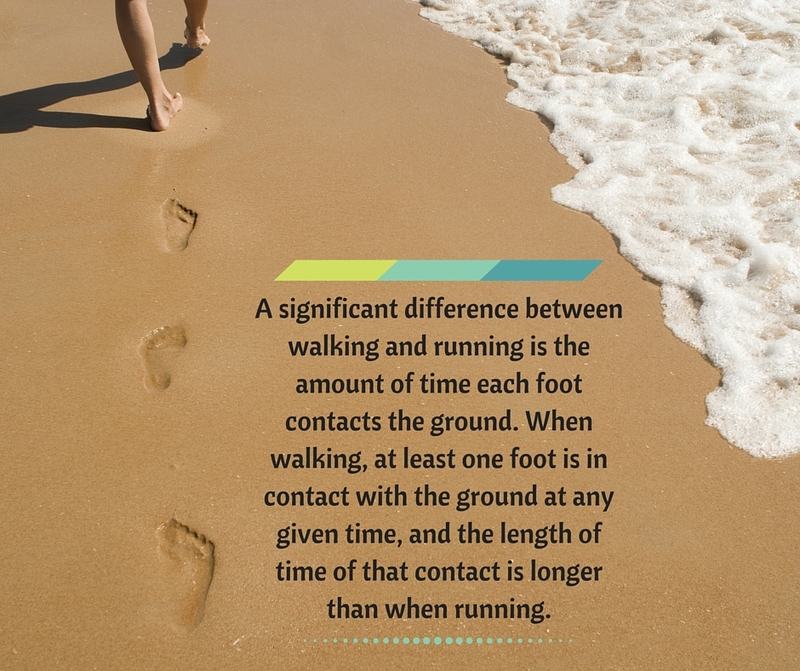 Walking and running — both are good forms of aerobic activity, and both have their advantages. They have many differences, to be sure; here’s one important difference. This entry was posted in Walking Fact Wednesdays and tagged #stepitup, aerobic activity, cardio, footsteps, running, walking, walking vs. running by Walk With Joelle. Bookmark the permalink.